Naw the wouldn't work as couple......nevermind I kinda see it. 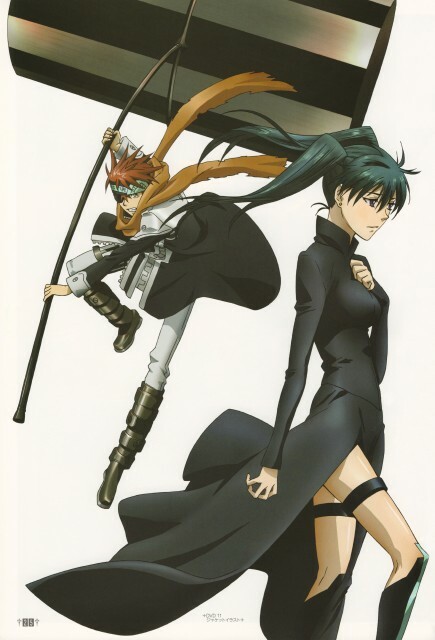 As much as I like the idea of this couple, Lavi looks like he's going to hit her senseless with his hammer... ._. nice coupling! thank you for sharing! Hot fighting action!So cool is Lavi! why does it look like lavi's gonna hit lenalee? go lavi! he's my favourite!